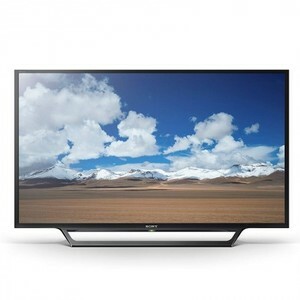 The Sony 32W600D is a formidable LED TV from Sony's popular Bravia series of LEDs. 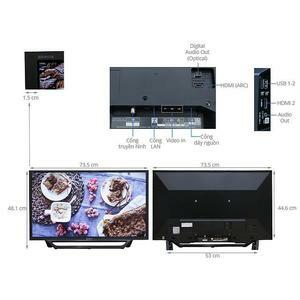 The simple and elegant design coupled with X-Protection Pro and X-Reality Engine ensure satisfaction with both the image quality and the durability of the LED TV. The LED TV is dust-resistant, humidity-resistant, and power-surge resistant that ensures a long running life for the Sony 32W600D. 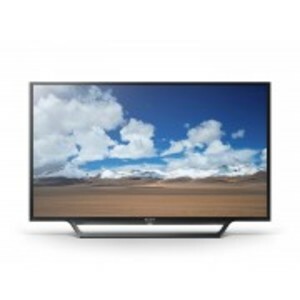 Overall, the picture quality is impressive with clear contrast, high sharpness, and excellent color reproduction. 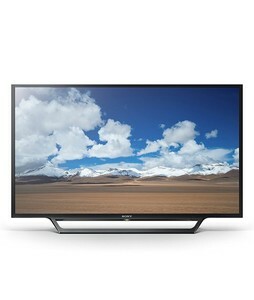 The LED TV supports USB and smartphone connectivity that enables you to stream your favorite content from various sources. 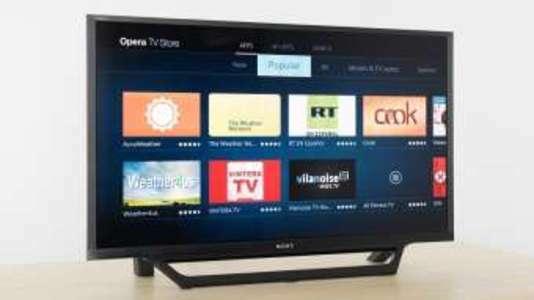 The drawback is the HD resolution which is below par with other LED TVs in the same price range that come with FHD resolution. 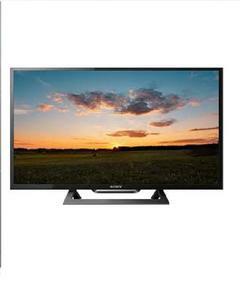 The Lowest price of Sony 32 Inch 32W600D LED TV in Pakistan is Rs. 36,500, and estimated average price is Rs. 44,911. The prices are collected from the best online stores in Pakistan like Alfatah.com.pk, iShopping.pk, Yayvo.com, Telemart.pk - updated Apr 2019.